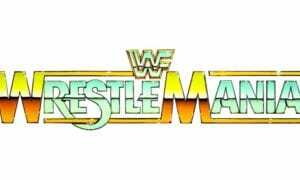 On this day in Pro Wrestling history on December 30, 1985, the World Wrestling Federation held a televised house show in the world’s most famous arena, Madison Square Garden in New York City, New York. 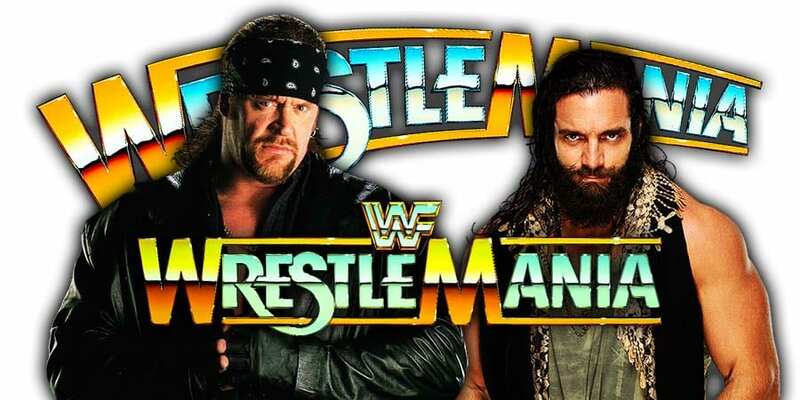 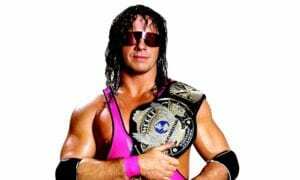 This event was headlined by WWF World Heavyweight Champion Hulk Hogan defending his title against “The Macho Man” Randy Savage, but also featured other great, legendary names like Bret Hart, Big John Studd, Brutus Beefcake, Hercules & Tony Atlas. 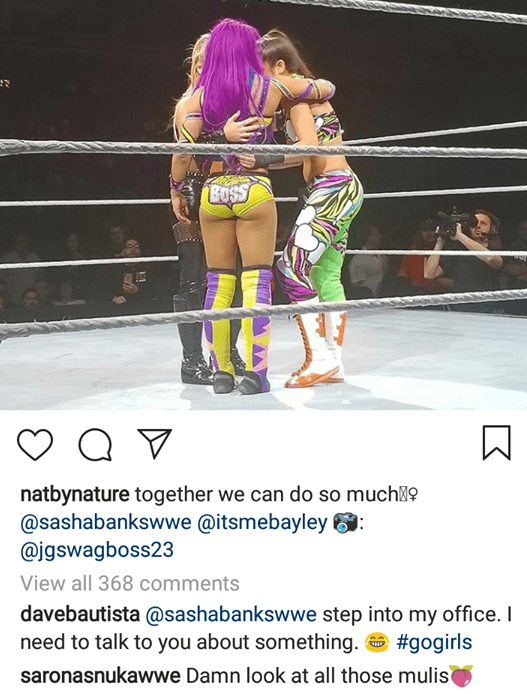 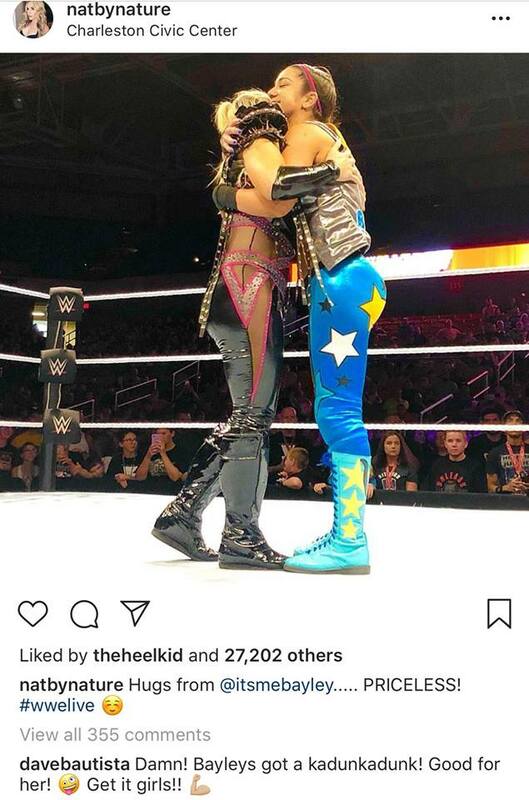 Well, now we know that Batista is a fan of former RAW Women’s Champion Sasha Banks’ a$$ as well! 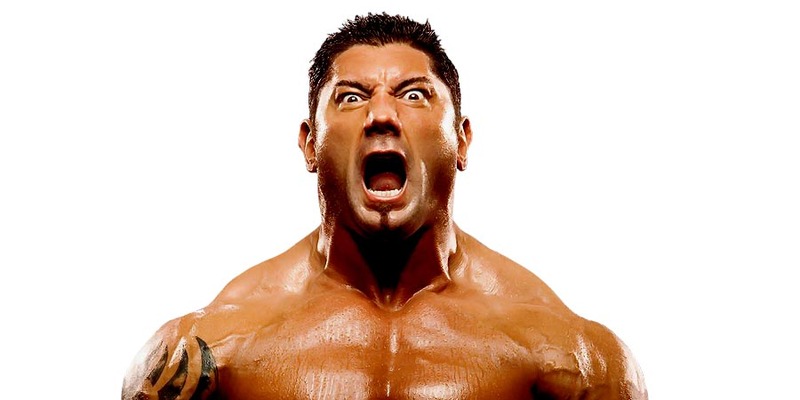 It looks like Batista wants to unleash “The Animal” on “The Boss”!